Come and spend time with us as we study God's word together! We meet every Wednesday at 6:30. 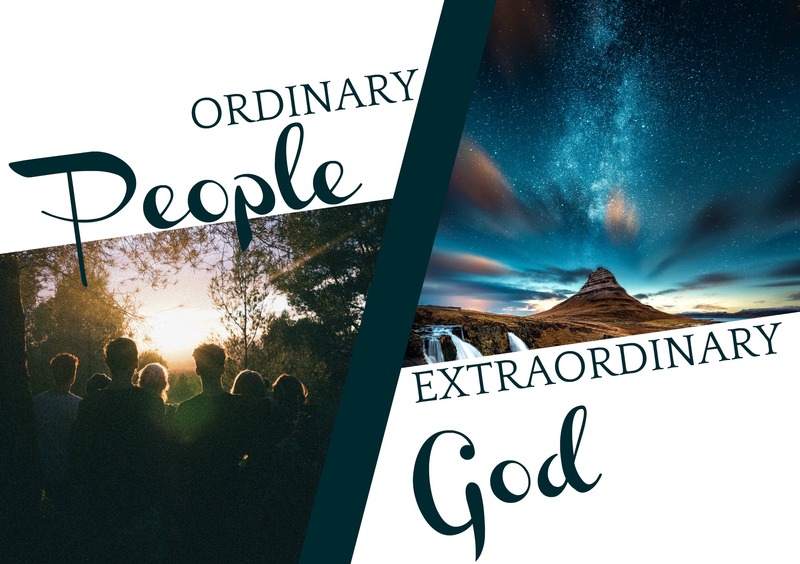 Ordinary People/Extraordinary God. We are taking a deeper look at the well known stories of the Bible and seeing how God uses ordinary, flawed people to do His work.